The Noninvasive Cardiology Explorations unit at the Lebanese Hospital Geitaoui-UMC offers the full spectrum of available noninvasive explorations in cardiology, including echocardiography, Holter ECG monitoring, ambulatory blood pressure monitoring, exercise testing (both bicycle and treadmill) etc. Echocardiography/ Transesophageal Echocardiography: used for the detection of heart valve diseases, cardiomyopathy and pericardial disease. 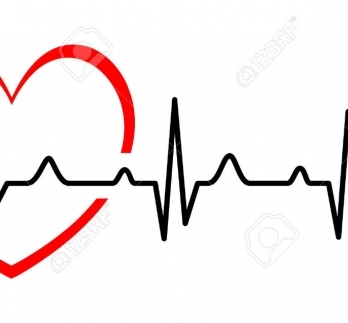 Electrocardiogram (ECG): used to record the electrical activity of the heart for the detection of abnormalities that can explain some heart problems symptoms, such as chest pain, suddenly noticeable heartbeats (palpitations), dizziness and shortness of breath. It is useful for the detection of arrhythmias , coronary heart disease ,heart attacks and cardiomyopathy.